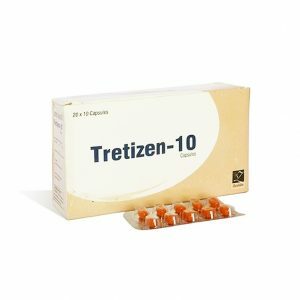 An antiviral drug that is especially effective against herpes simplex viruses (the virus that causes skin and mucous membrane damage) and herpes zoster (a virus that causes the disease of the central and peripheral nervous system with the appearance of a bubble rash along the sensory nerves). 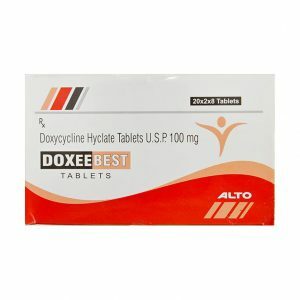 The similarity of the structures of acyclovir and deoxyguanidine allows acyclovir to interact with viral enzymes, which leads to an interruption in the reproduction of the virus. 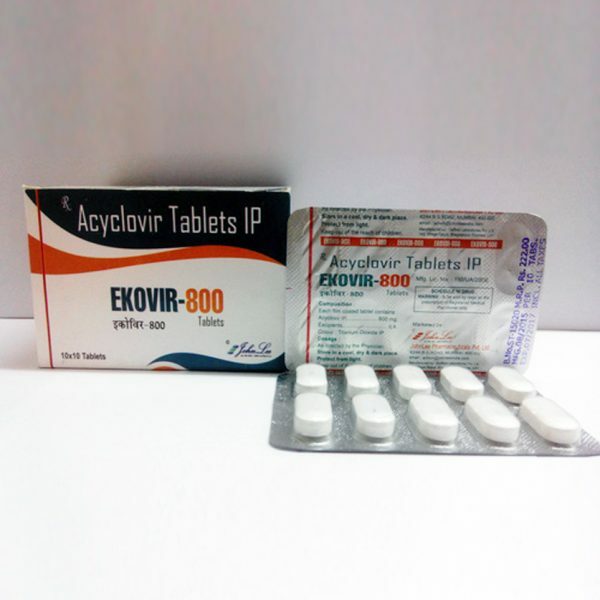 After the introduction of acyclovir into the herpes infected cell under the influence of thymidine kinase secreted by the virus, the aiclovir is converted to acyclovir monophosphate, which is converted into acyclovir-diphosphate by the host cell enzymes. And then to the active form of acyclovir-triphosphate, which blocks the replication of viral DNA (a complex intracellular mechanism of DNA fission, the result of which is the multiplication of viruses). The drug acts selectively on the synthesis of viral DNA. Acyclovir-triphosphate practically does not affect the replication of the host cell (human cell) DNA. 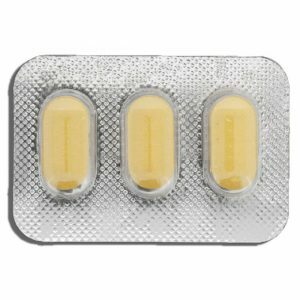 Acyclovir is taken during or immediately after a meal and washed down with a sufficient amount of water. 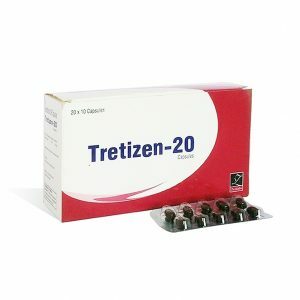 The dosage regimen is set individually, depending on the severity of the disease. 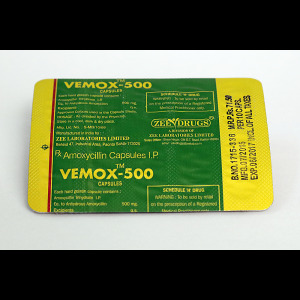 Acyclovir is usually well tolerated. If ingested, nausea, vomiting, diarrhea, headache, allergic skin reactions, increased fatigue, and intravenous administration and ingestion – an increase in urea, creatinine and bilirubin in the serum, an increase in the activity of liver enzymes. 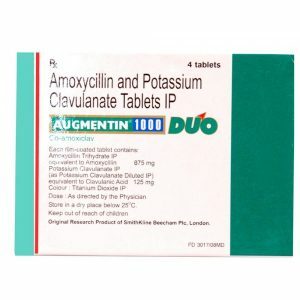 When the solutions of acyclovir hit the subcutaneous fatty tissue, a local reaction arises.